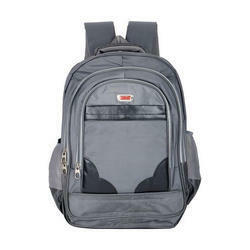 We are leading supplier of BP-2018 (BACKPACK). Spacious, chic exterior. Fits everyday makeup and skin care items Zip-top closure of this makeup bag extends half-way down both sides for easy access. Super sophisticated look, waterproof material. Also can be used as a small purse / Padded for Protection Cosmetics Case / Makeup Bag / Accessories Pouch / Travel Organizer. A backpack designed with the business man or woman in mind. It has room for the largest HP 17.3 inches notebook and plenty of space for additional papers and accessories. - Store your notebook, up to 17.3 inches diagonal, in the large rear padded notebook and tablet compartment. Price Range : 500 To 2200 Rs/Piece. 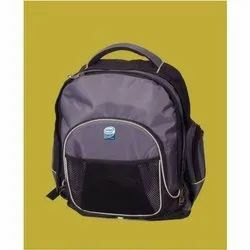 We bring forth vast industrial experience and expertise in this business, involved in offering a high-quality range of Printed Nylon Backpack.